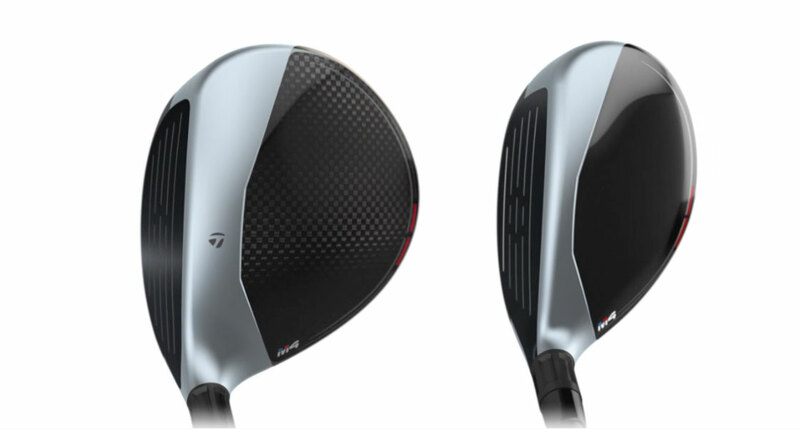 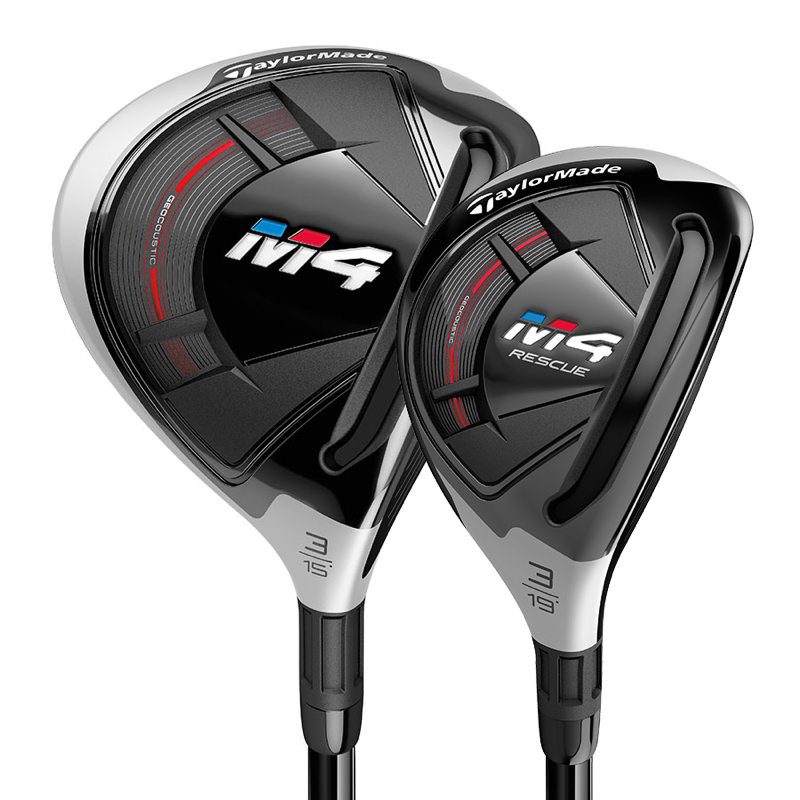 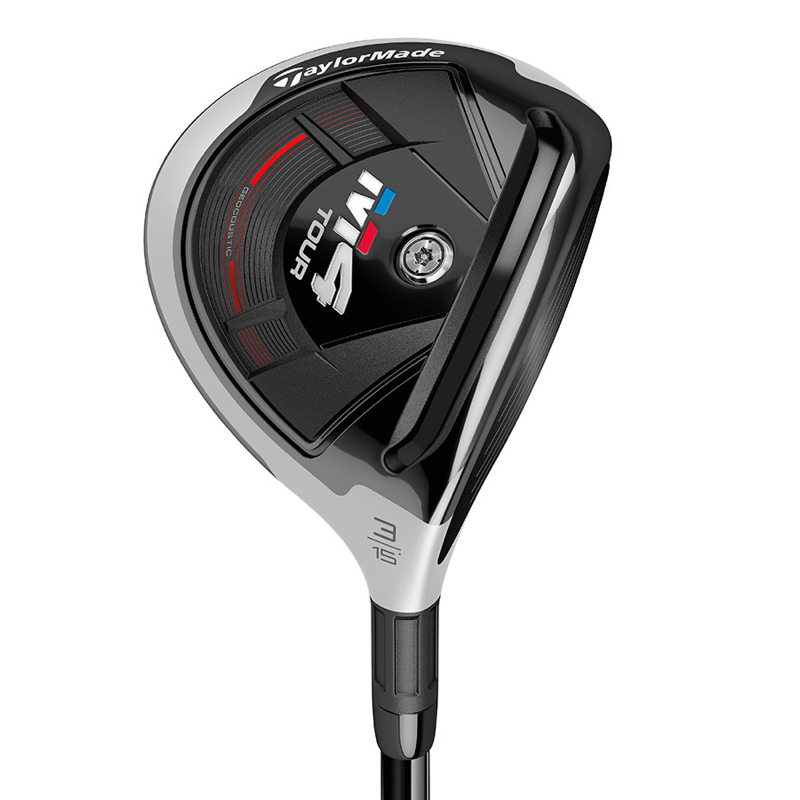 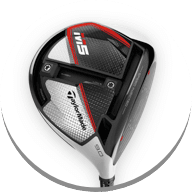 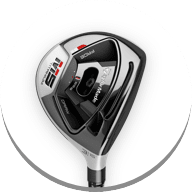 Whether you're reaching par 5s in two or threading the needle off the tee, TaylorMade's M3 and M4 fairways and Rescues deliver straight distance, so you can split fairways and stick pins. 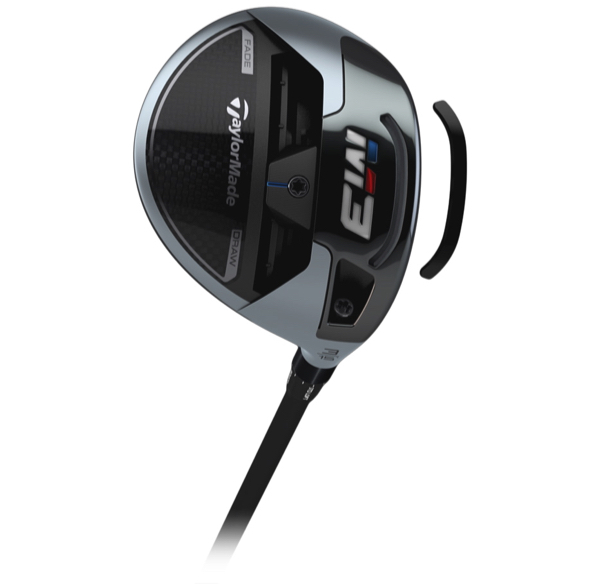 When a fairway metal is in your hands, it's time to pull off the incredible. 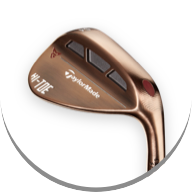 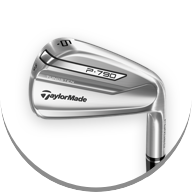 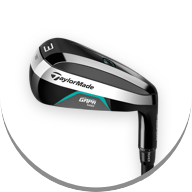 Our 2018 fairways and hybrids combine TaylorMade technologies and Tour-inspired shaping, so you can execute under pressure and enter the clubhouse with a story. 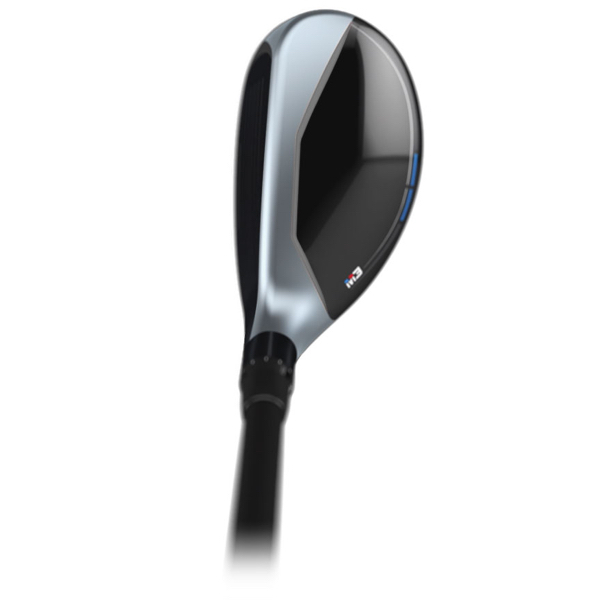 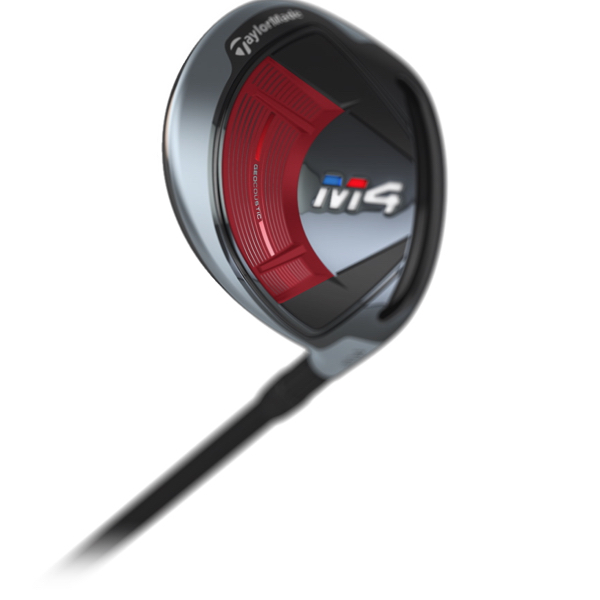 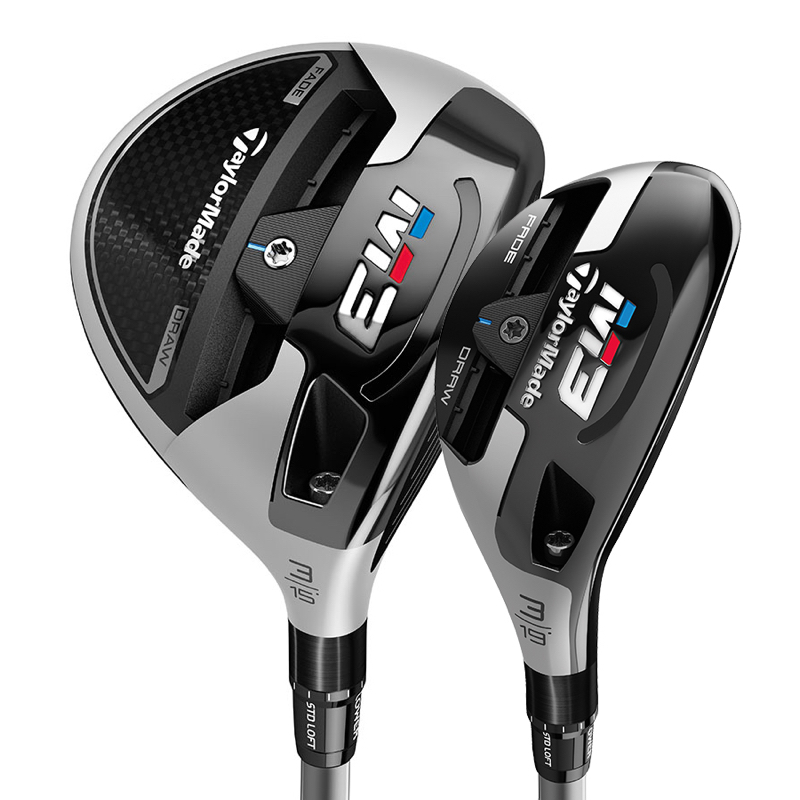 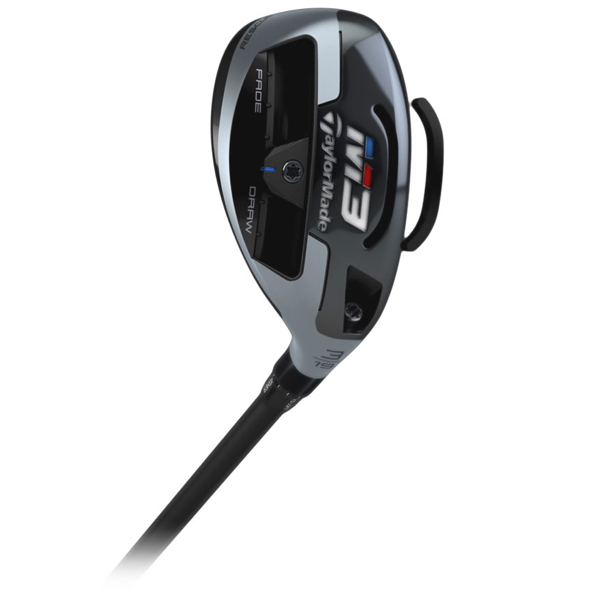 M3 fairways and Rescues feature an easily adjustable sliding weight track and Loft Sleeve™. 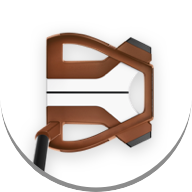 Using the provided TaylorMade wrench tool, golfers can quickly personalize the settings to achieve their preferred ball flight. 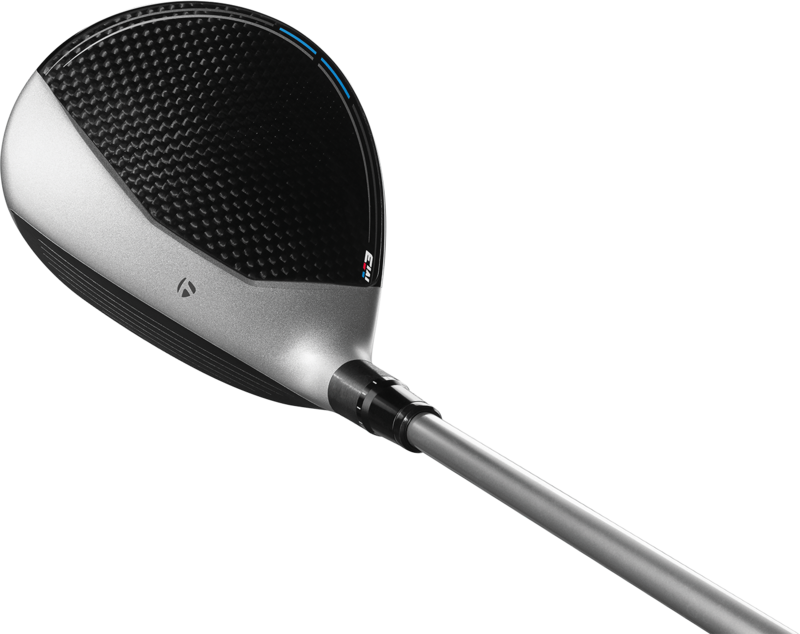 A lighter 5-layer carbon crown and new carbon sole plate free up weight to produce a lower, more powerful center of gravity. 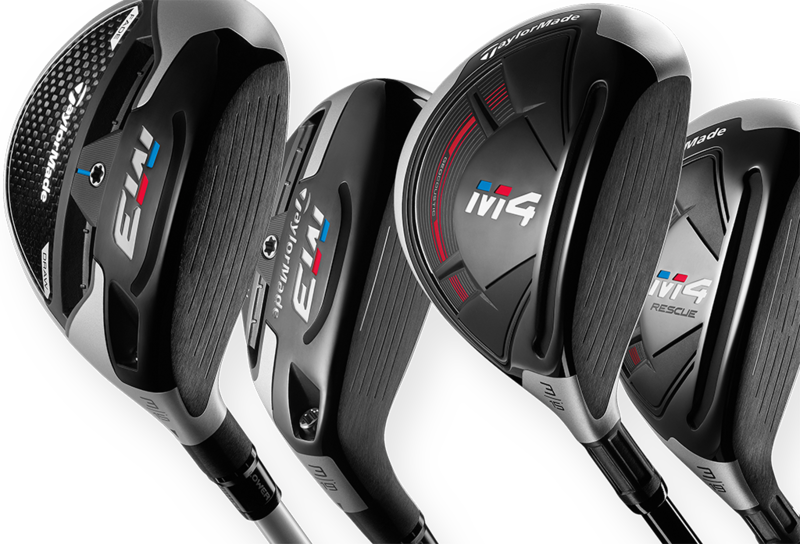 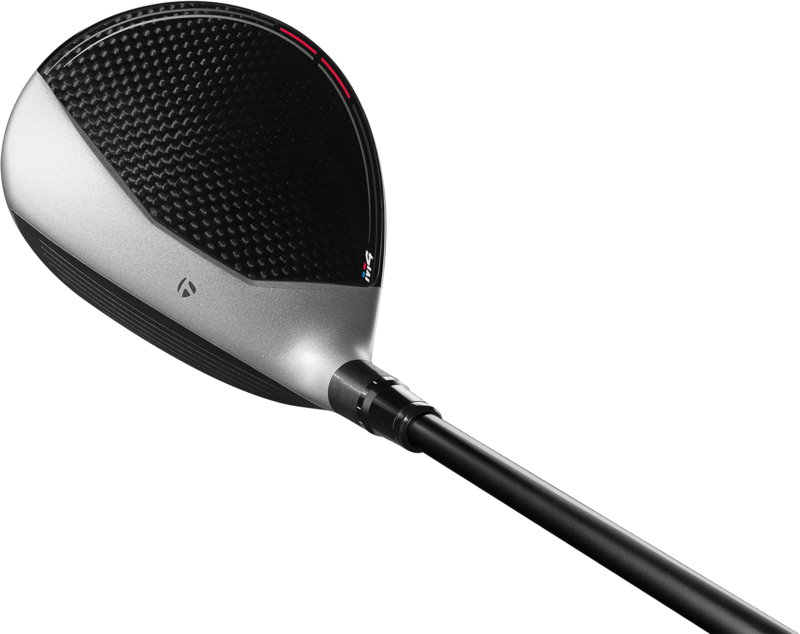 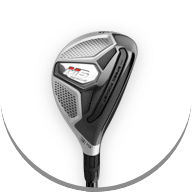 The M3 Rescue features the M Family's signature two-tone crown to encourage proper alignment and inspire a confident strike. 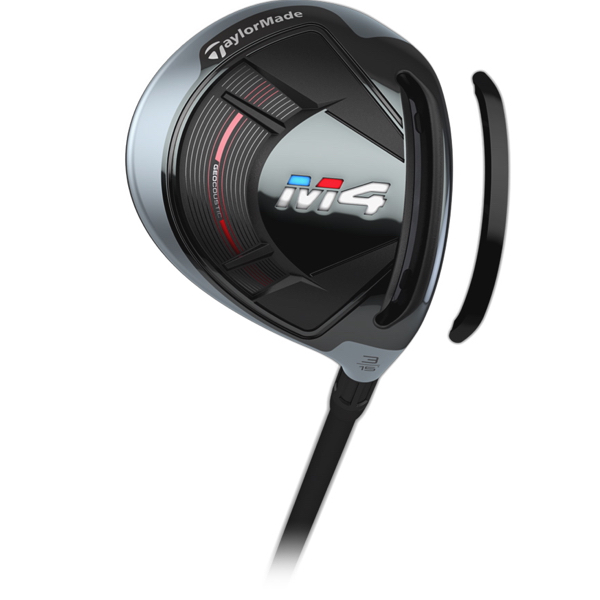 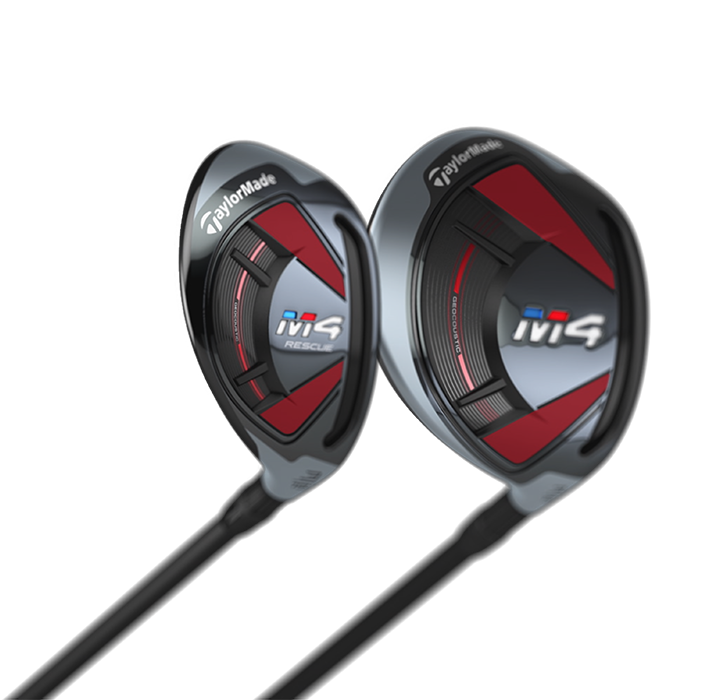 M4 fairways and Rescues have been designed with split internal weights that increase forgiveness and promote more ballspeed across the face—helping golfers find the center cut with greater consistency. 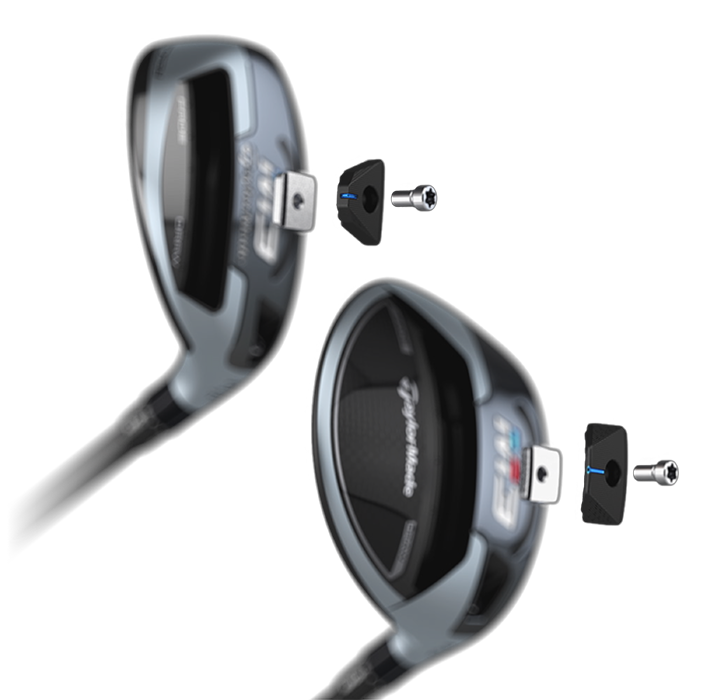 Our most advanced Speed Pocket combines with Inverted Cone Technology to create more forgiveness and a larger sweet spot. 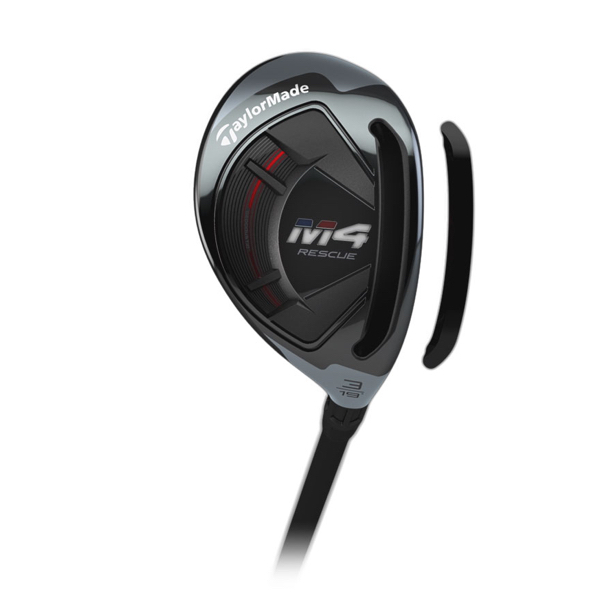 Speed Pocket technology preserves ballspeed on low-face shots, providing added forgiveness and consistent distance in the M4 Rescue. 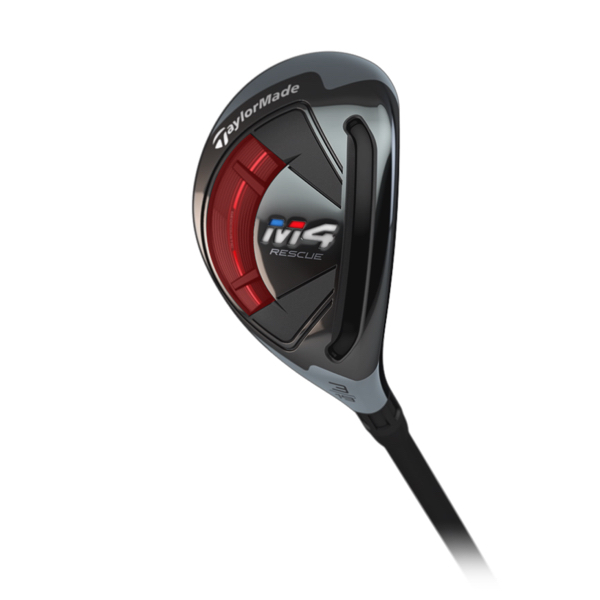 Geocoustic technology enhances the playability and feel of the M4 Rescue, delivering exceptional shot-making ability from any lie. 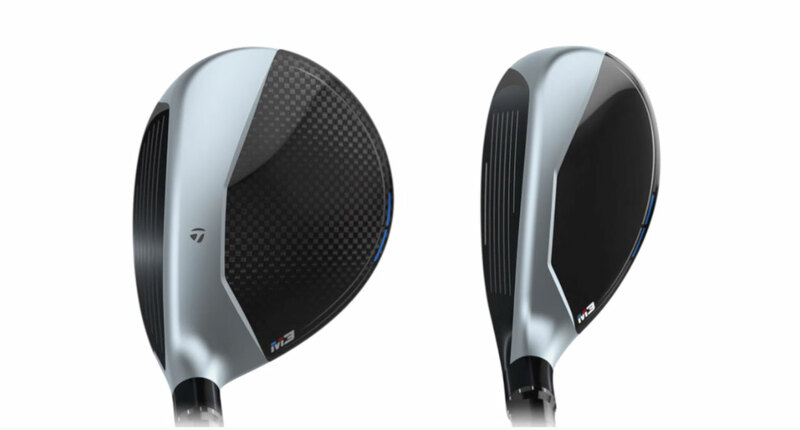 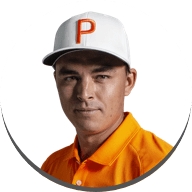 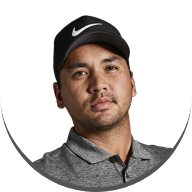 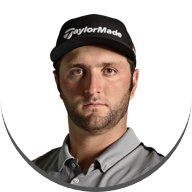 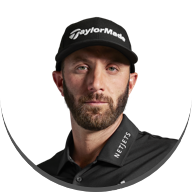 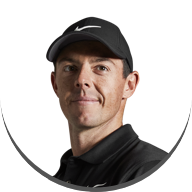 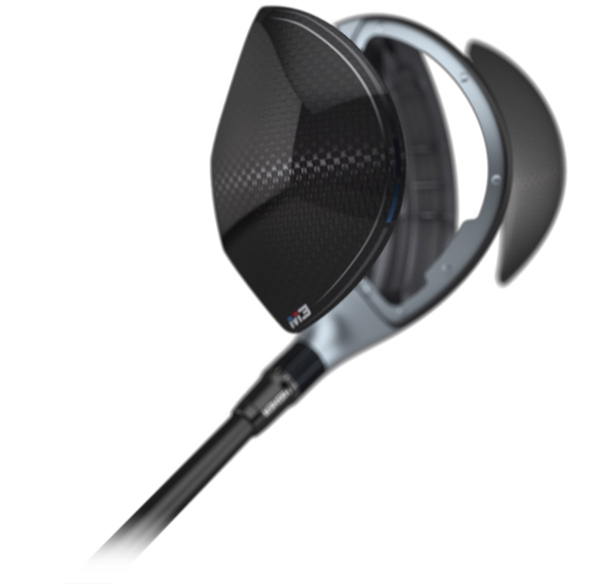 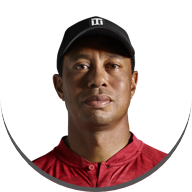 Product models used by Tour players in competition may vary.